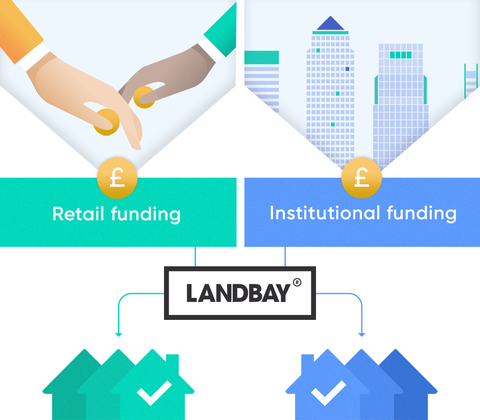 Landbay allows retail and institutional investors to fund specialist buy-to-let mortgages for responsible landlords. All mortgages are funded using our direct lending model and operate in the same way as any other mortgage. The borrower has no contact with the investors, dealing with Landbay only at the point of origination and completion. 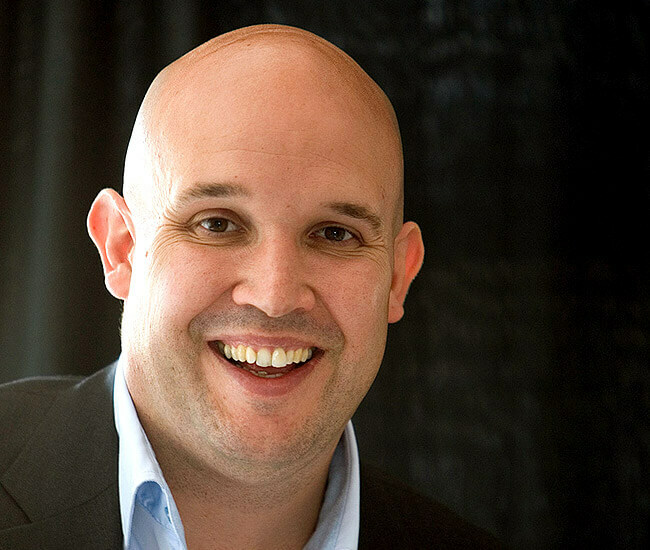 "I believe Landbay will show significant growth, not only from our business but across the industry generally. This is because we have been extremely impressed by their commitment to the market." "Landbay is already demonstrating that it has the desire, experience and technical knowhow, to become a significant player in the market." "Their online processing system is market leading. This coupled with their appetite to support portfolio landlords makes their overall offering up there with their peer group of lenders." Our exclusive network of specialist network partners is made up of a distinguished group of Packagers, Networks, Clubs and NACFB members operating across the UK. Our network of approved conveyancing partners can be found below. Applicants can choose to appoint an approved conveyancer to act for them and Landbay on a joint-representation basis. Alternatively, applicants can select a conveyancing firm who are not on our approved panel to act for them and Landbay will instruct our own conveyancing partner to act on our behalf on a separate-representation basis. Please note our panel is currently closed for new applications. Paul joined Landbay in 2017 and has a wealth of experience in the mortgage industry, having worked in lending and distribution for over thirty years. Prior to Landbay, he was part of the launch team and Business Development Dirctor at Foundation Home Loans. 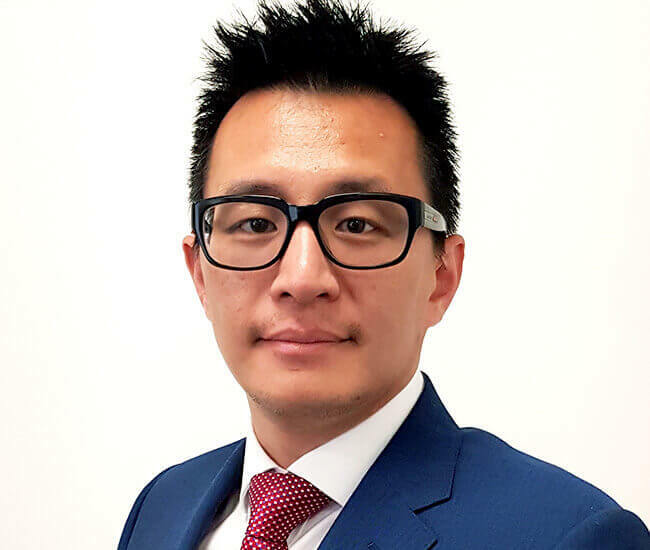 He has also held senior sales and marketing roles at lenders SPML, Borro and Masthavent, owned and ran mortgage packager, FastCom, and setup the packager association, Freehold. 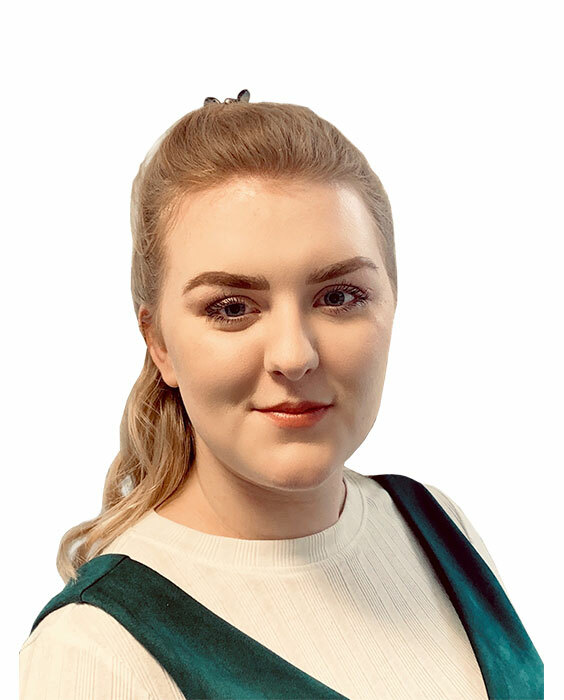 Beth joined the Landbay team in 2018, where she brings her in-depth knowledge and experience in the specialist buy-to-let market to the fore every day. 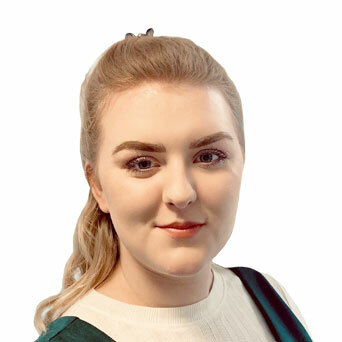 Having worked at CHL Mortgages, Buy to Let Club and Fleet Mortgages, Beth knows what makes a great buy-to-let case and her experience as a packager enables her to guide intermediaries through the various stages of the mortgage application. Her understanding of the underwriting process further contributes to her ability to help brokers place their cases, with Landbay, with ease and confidence. Joela joined the Landbay team in 2017 and has over 20 years of experience working in the mortgage industry. 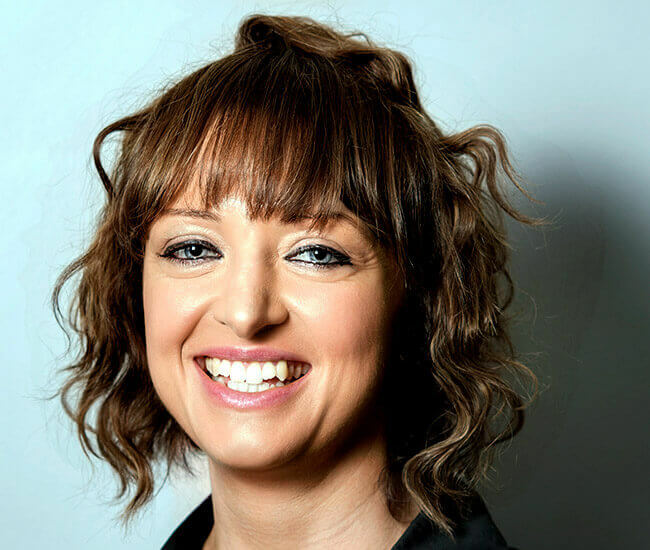 Prior to this, Joela spent a period working as a Broker, as well as time working as an Account Manager for various lenders in intermediary sales. 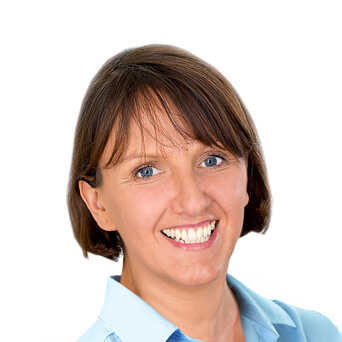 Across her career, Joela has had experience in all mortgage sectors, including buy-to-let, residential mainstream, self-builds, specialist mortgages, offset, and international lending. 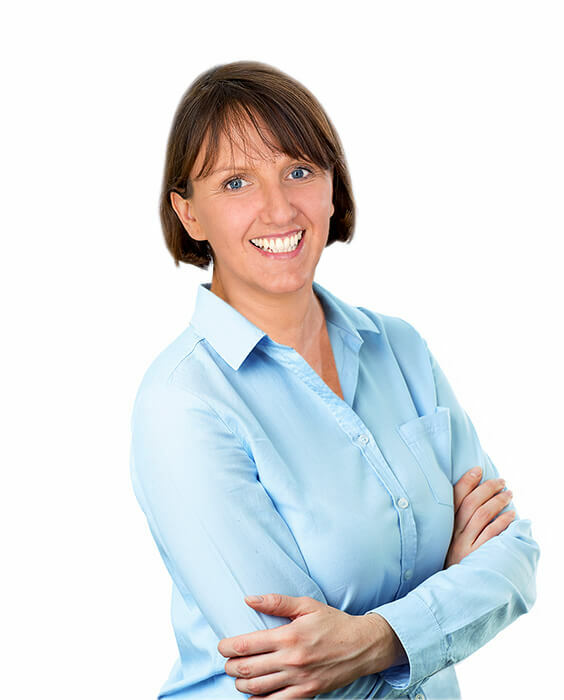 Joela’s extensive experience means that she understands the industry from the broker, lender, and client perspective, knowledge which is invaluable to provide excellent customer service. 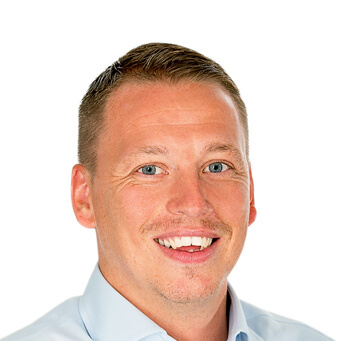 Ian Hall joined Landbay in June 2018 and has worked in the specialist buy-to-let market as a Business Development Manager, since 2005. 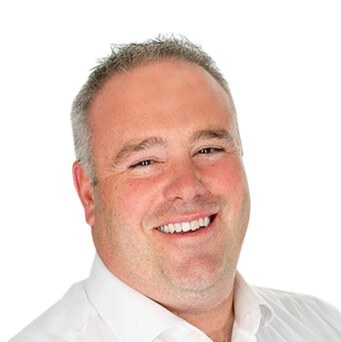 Prior to Landbay, Ian worked for Paragon and CHL Mortgages to provide essential support to brokers in the industry. 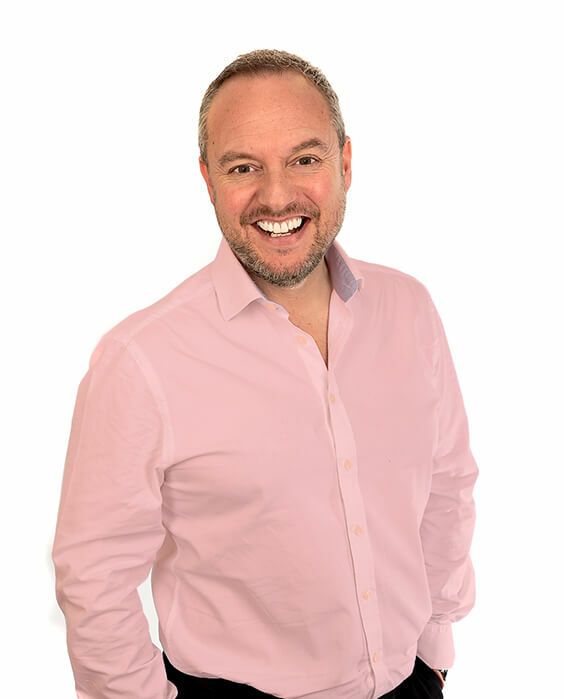 Ian has detailed expertise of the buy-to-let sector and is dedicated to providing brokers with excellent customer service. 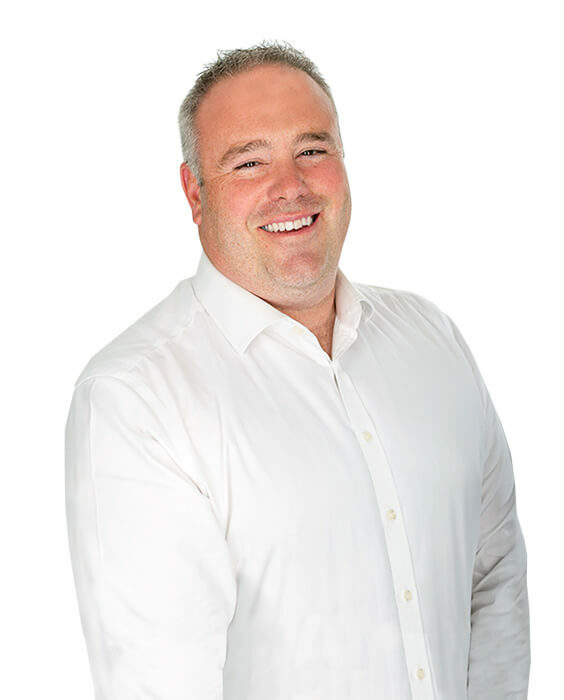 Rob joined Landbay in August 2018 and, before this, spent 15 years at Paragon Bank. 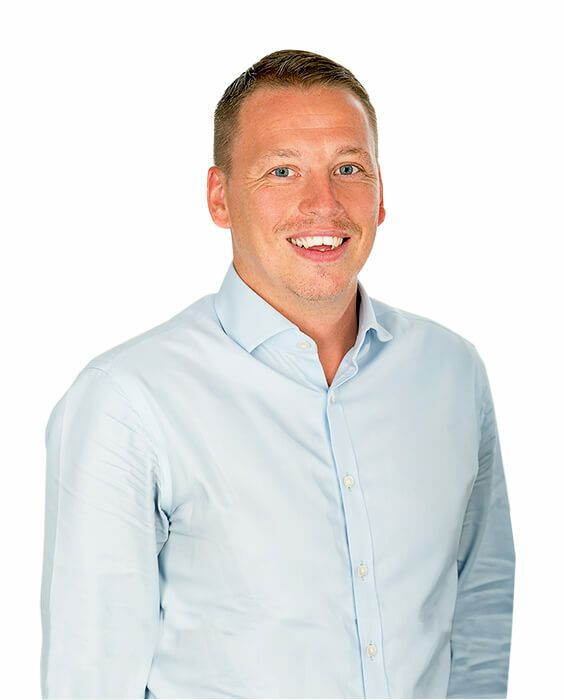 While there, Rob progressed from Underwriter to Senior Underwriter and, most recently, Regional Manager, a position he held for almost 4 years. 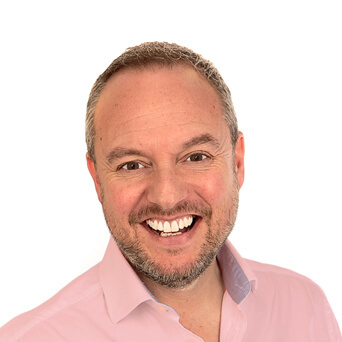 Rob’s areas of expertise include the specialist buy-to-let market and the buy-to-let mortgage underwriting process. His extensive experience means that he is equipped to provide brokers with the support they need to process client applications. From offering your clients a tailored underwriting service to supporting your knowledge of the latest market regulation, our specialist lending team is dedicated to working alongside you so that, together, we can deliver a faster and more efficient service to your clients.